Fort Myers construction accident lawyers know that while many companies loathe when OSHA gets involved, the threat of federal intervention and serious fines helps keep many companies vigilant in using proper safety practices. This is especially important with fall prevention, particularly in the construction industry. The construction industry has some of the most dangerous occupations, and falls are known as the top “fatal four” workplace hazard in the construction industry. 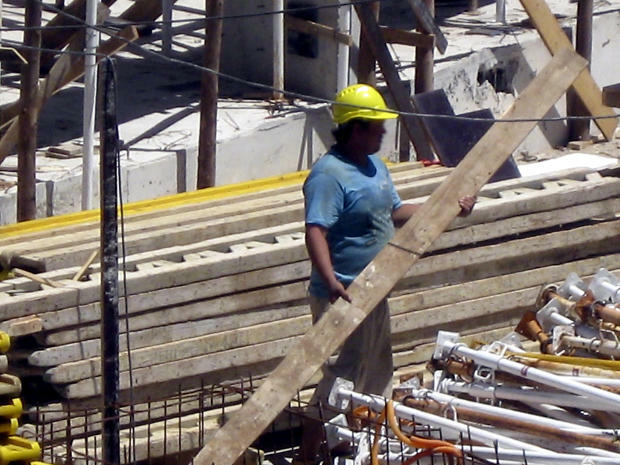 OSHA reports falls accounted for 359 out of 899 deaths in the construction industry in 2014. That’s almost 40 percent. Meanwhile, the other major causes of injury – electrocutions, struck-by object and caught-in/between – accounted collectively for 20.6 percent of all construction industry accident deaths. It’s generally accepted that falls are by-and-large preventable. OSHA recommends – Planning ahead for the job, providing the correct/ adequate equipment and training workers to use equipment properly. 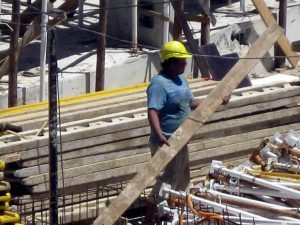 When workers are injured as a result of a construction accident fall, they may have several options for compensation, depending on the circumstances. The first we’d want to explore is workers’ compensation. These are benefits paid out by the employer/ employer’s insurer for injuries suffered on-the-job. Although these benefits won’t cover 100 percent of lost wages, they will cover a portion, plus all related medical bills. Some companies will fight workers on these benefits, arguing the injury wasn’t work-related. An attorney can help. This isn’t an exhaustive list, and it’s always best to have a discussion with an experienced injury attorney if you or a loved one is serious injured on the job.